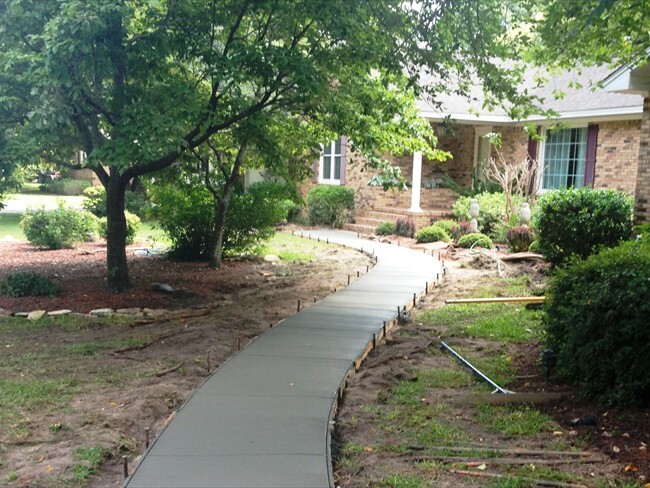 Many sidewalks are walked on daily – whether it be your family, friends, neighbors, or delivery servicemen! 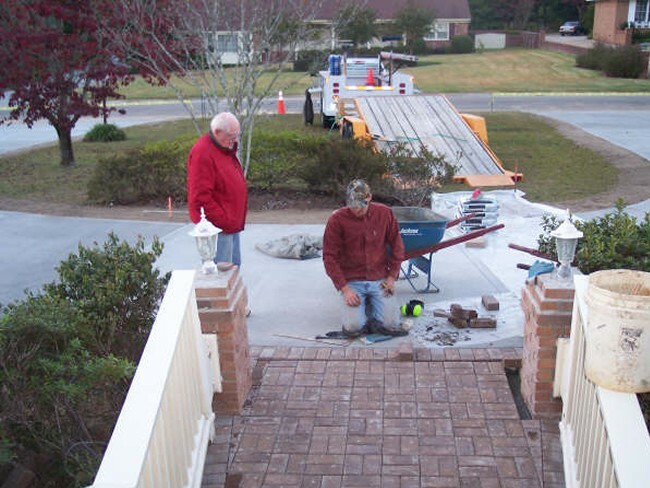 Raised areas and/or cracks not only devalue your home, but also become a safety concern. 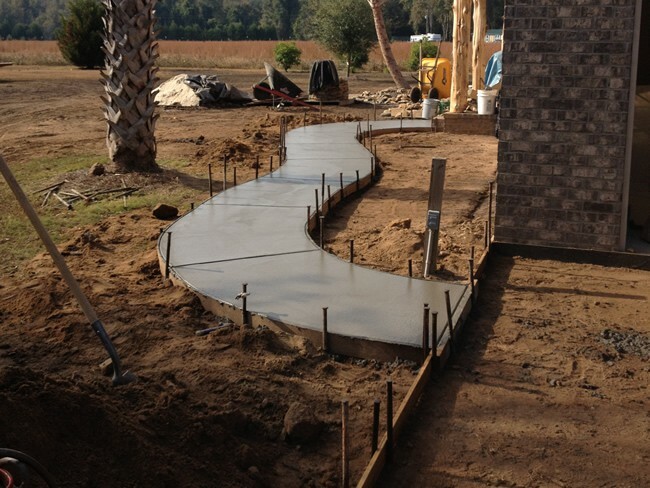 Give your home the value that it deserves by adding quality concrete work. 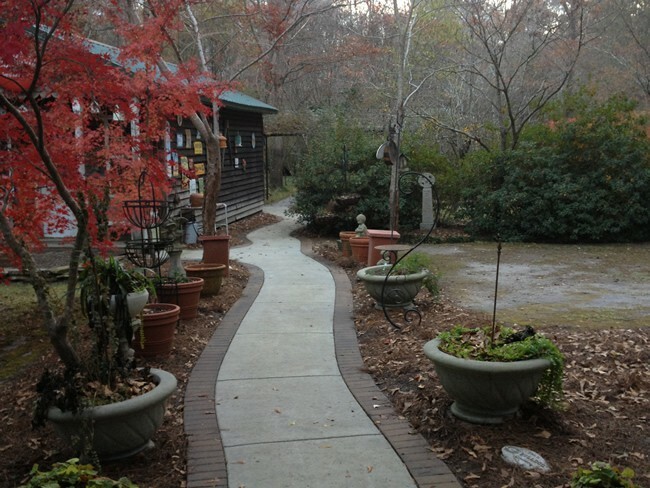 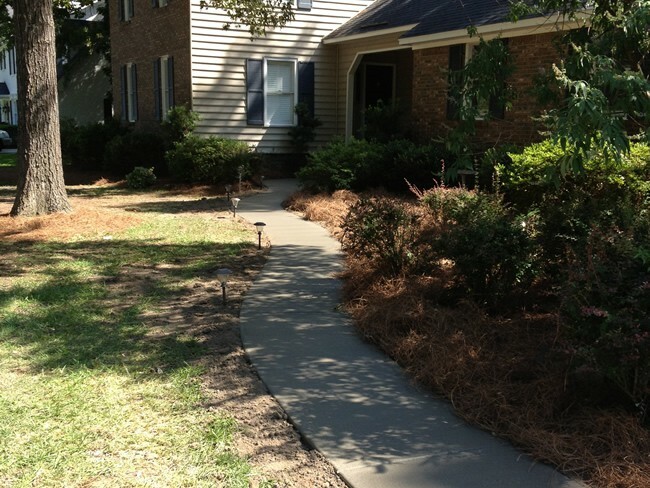 You may also want to replace your concrete sidewalk to give a new decorative look. 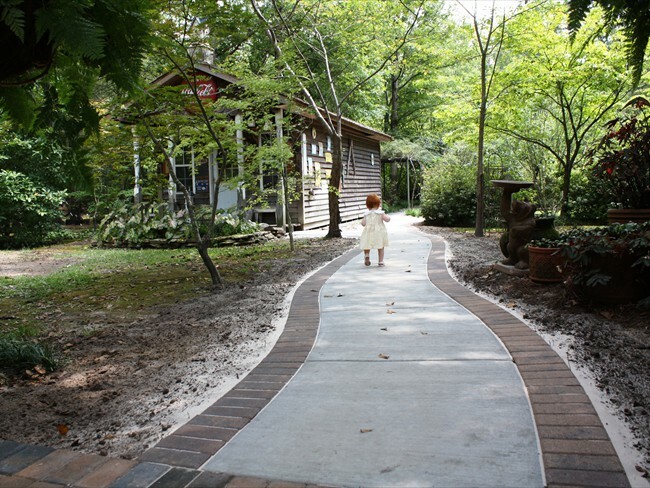 Stamping your concrete sidewalk or staining it can bring out the beauty of the concrete and add curb appeal to your home while increasing your home’s value. 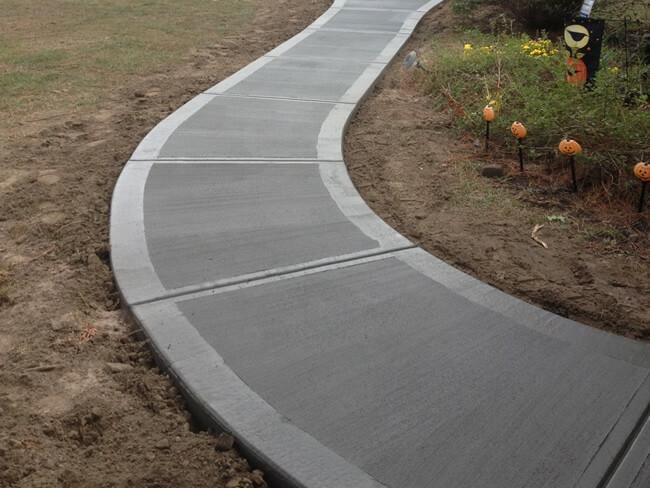 LG Dirtbusters offers quality and professional concrete services, so you only need to call us to get the job done right the first time. 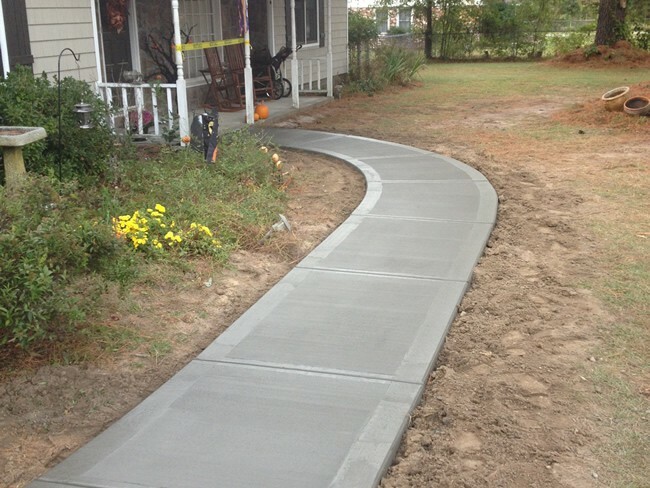 You can rest assured knowing your new concrete sidewalk will last for many years to come.